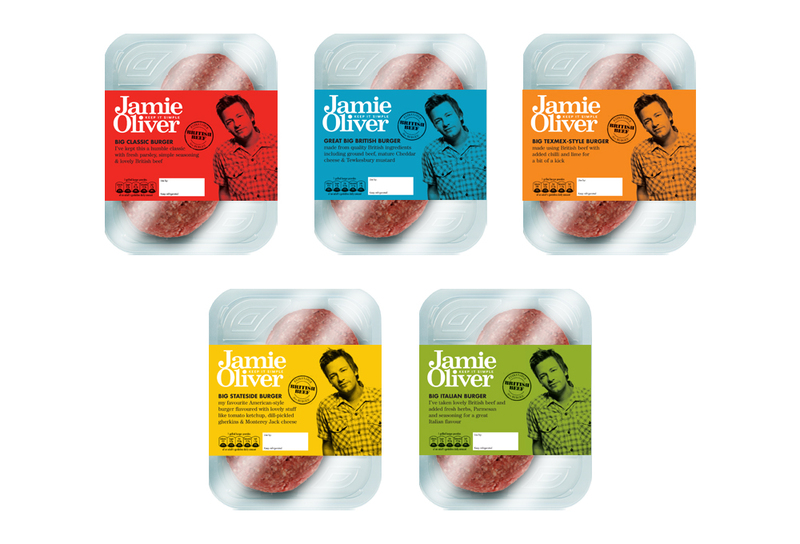 Jamie Oliver - Alpha Design & MarketingAlpha Design & Marketing Ltd.
Alpha worked with ABP on the Jamie Oliver brand throughout his career with Sainsbury’s. 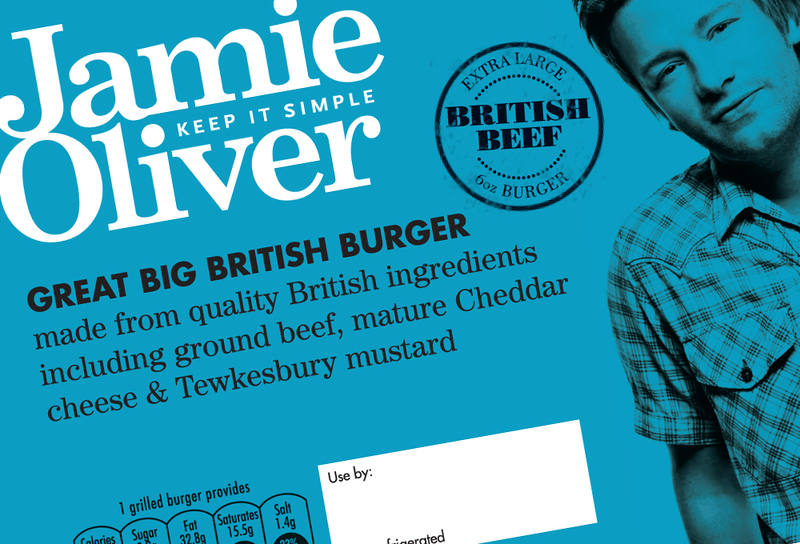 The Jamie Oliver brand has since been applied across all things cookery. 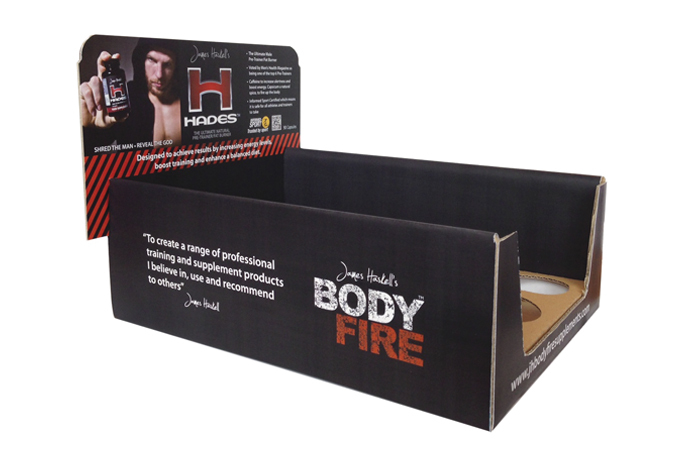 We have also worked with ABP designing various presentations for buyers in all of the main supermarkets as well as creating independent brands for meat products and own label products to attract consumers at the point of sale. 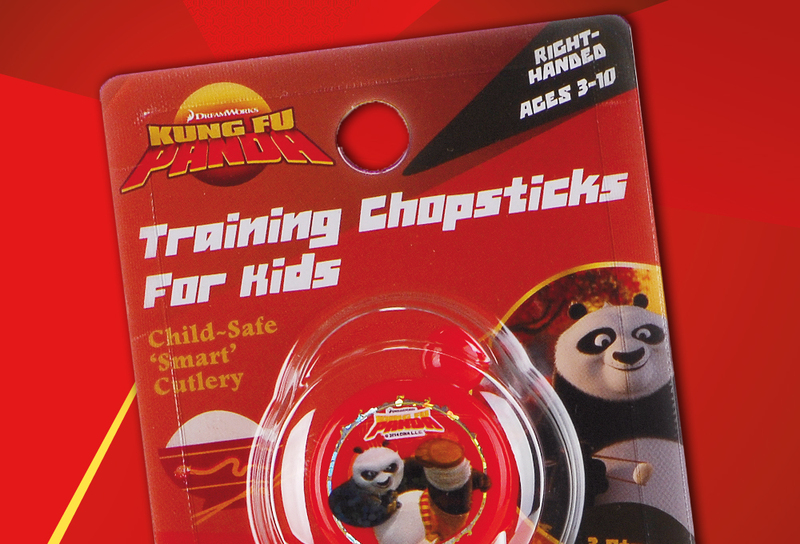 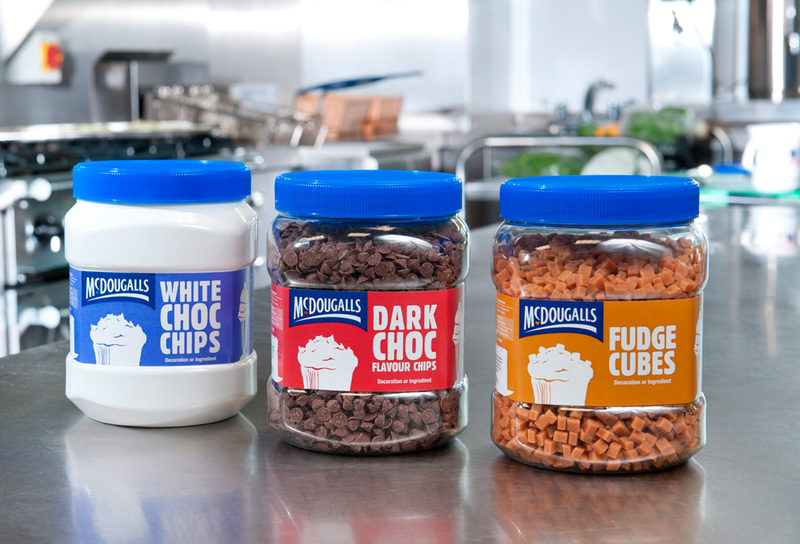 In some cases we have done exploratory work on behalf of our clients researching trends in food packaging. 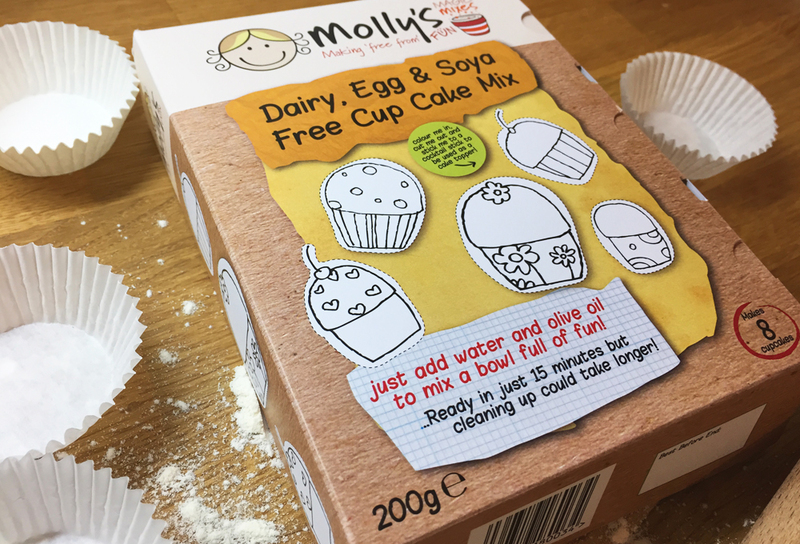 We have discovered how it is evolving to meet environmental needs and our work must reflect the need to reduce waste whilst still communicating brand values and consumer information on-pack.